Dr. 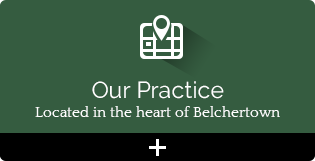 Bowman is proud to be able to offer her patients a wide variety of techniques to suit each of their individual needs. 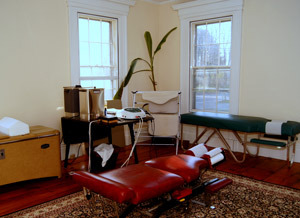 Before adjusting, each patient is given electric stimulation and heat therapy. Then Dr. Bowman will generally begin using Cox Flexion-Distraction followed by the Diversified technique. Dr. Bowman also frequently adjusts extremities, including feet. Though not many chiropractors include this in their repertoire, Dr. Bowman finds many patients experience relief, not just in the feet and legs but throughout the entire body. Dr. Bowman builds upon her techniques with exercises and stretching plans. Let Dr. Bowman figure out which combination of techniques can provide the most relief for you! Call (413) 213-1114 today to schedule an appointment!